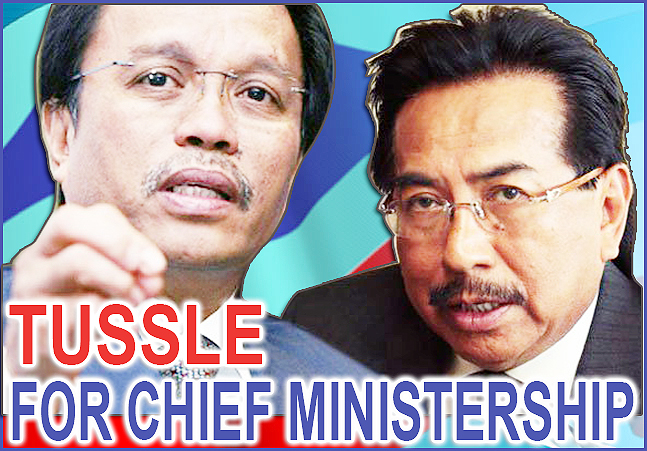 KOTA KINABALU: The High Court here today will make a ruling on who is the rightful Chief Minister of Sabah between Datuk Seri Mohd Shafie Apdal and Tan Sri Musa Aman. Kuching-based High Court judge Datuk Yew Jen Kie is scheduled to make the decision at 3pm in an originating summons filed by Musa to challenge Mohd Shafies appointment as the new Chief Minister, claiming that he is the the rightful Chief Minister of Sabah. On Oct 24, Justice Yew reserved her decision to Nov 7 upon hearing lengthy submissions by counsel Tengku Fuad Tengku Ahmad and S.Vanugopal, both representing Musa, Datuk Douglas Lind, acting for Mohd Shafie and State Attoney-General Datuk Zaleha Rose Pandin, for the Yang Di Pertua Negeri Tun Juhar Mahiruddin.